The pivotal temperature for TSD is 29°C as both males and females are produced in equal proportions - above 29°C mainly females are produced while below 29°C more males are born. 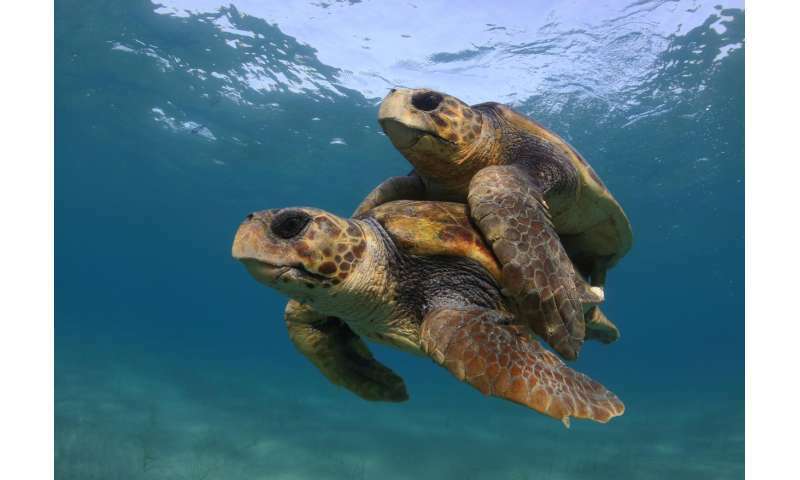 Within the context of climate change and warming temperatures, this means that, all else being equal, sea turtle populations are expected to be more female-biased in the future. While it is known that males can mate with more than one female during the breeding season, if there are too few males in the population this could threaten population viability. 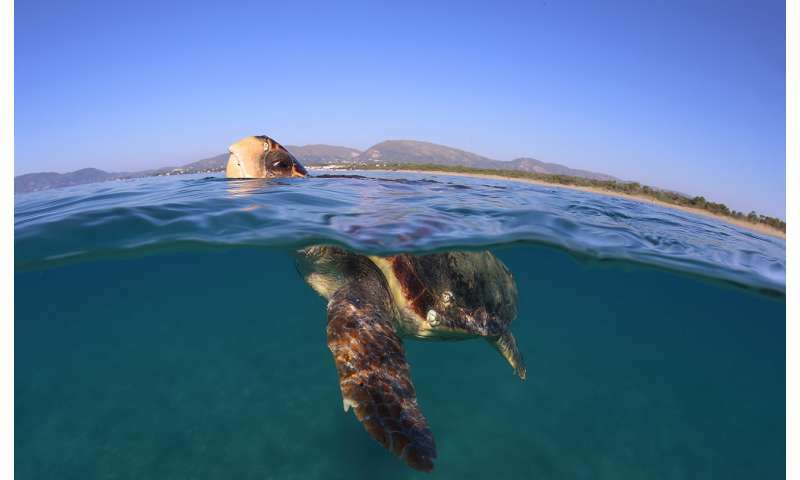 Dr Laloë said: "In recent years, in places like Florida—another important sea turtle nesting site—more and more turtle nests are reported to have lower survival rates than in the past. This shows that we should really keep a close eye on incubation temperatures and the in-nest survival rates of sea turtles if we want to successfully protect them.